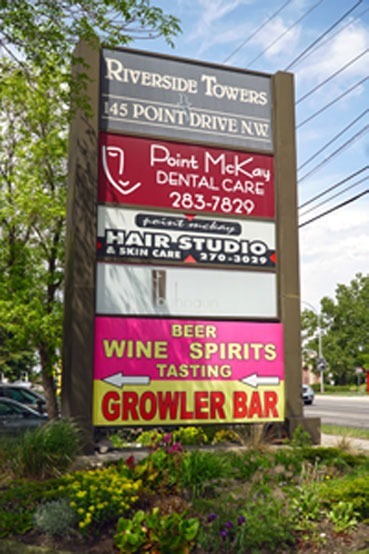 Meet The Friendly Point McKay Dental Team! Helping You Take Care Of Your Families Smiles! Invisalign Invisible Braces - Straighten Your Teeth Without Anyone Knowing! Improve The Color & Shape Of Your Teeth With Veeneers! Is Fear of the Dentist Preventing You From Getting The Treament You Need? 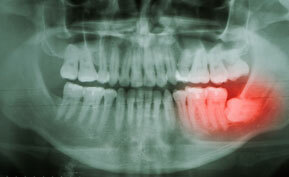 Wisdom Teeth Can Grow In Incorrectly! A Root Canal Can Save A Diseased or Dying Tooth! 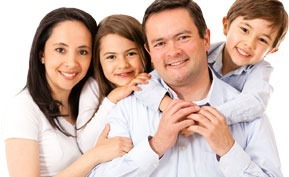 Are you looking for a family-friendly dentist? Dr. Paul Hul and his team welcome families! 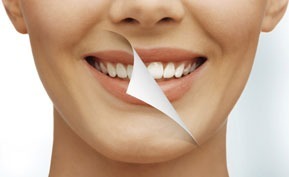 Veneers are thin shells of porcelain that can be used to improve the color and shape of your teeth. 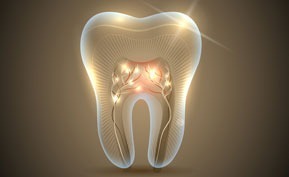 Root Canal Treatment is used to save teeth by removing the nerve inside the tooth when it is diseased or dying. It is not unusual for these teeth to grow in incorrectly, thus causing significant problems for the patient. Do you want to straighten your teeth but don't like the look of traditional braces? 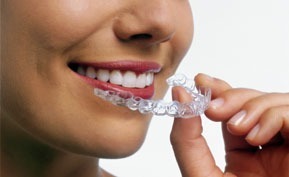 Invisalign Invisible Braces may be the answer. 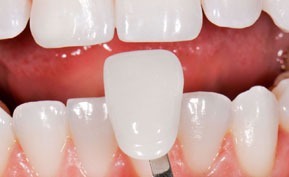 Are you looking to enhance your smile or fix broken or discolored teeth? Restorative Dentistry may be the answer. Are you afraid of visiting the dentist? 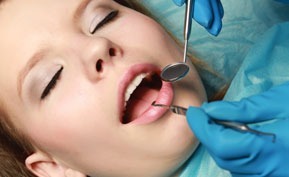 Sedation Dentistry may be the right choice for you so you can get the dental care you need. 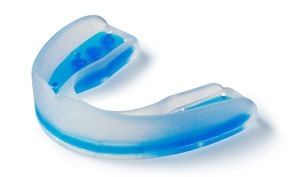 Sports Mouth Guards can be an effective means of preventing sports-related injuries. We custom make to fit your mouth. Montgomery, Varsity, St. Andrews Heights and surrounding areas. Have you been searching the web for “dentist near me?” You’ll likely see a long list of results. If you're looking for a conveniently located dentist in your neighborhood, consider Dental Excellence of Hatfield for all of your family's routine, restorative, and cosmetic dental care needs. Call us at  283-7829 to book your New Patient Consultation with us today!